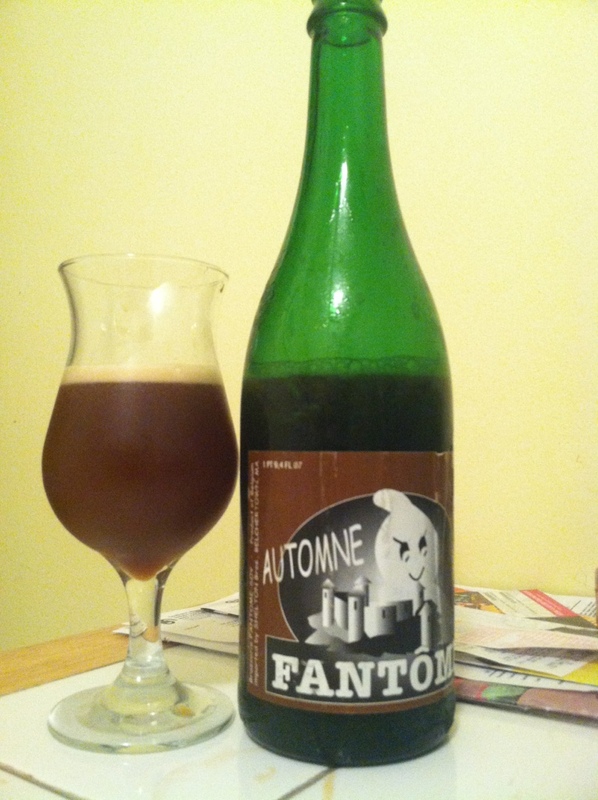 2005 Fantome Automne, that phantom season. Fatnom seeeison. Herbal fernet branca front, dark chocolate, clove, touch of juniper and a oaky finish. The most complex fantome I have tasted.